Living in one of Florida’s over 55 communities doesn’t have to deplete your nest egg. If you’ve always dreamed of retiring in the Sunshine State, rest assured that your dreams are well within your reach. At StrawBerry Ridge, leading a robust Florida lifestyle is surprisingly affordable because our lively community features gorgeous pre-owned and fully refurbished manufactured homes that are priced to fit just about anyone’s budget. And, you’ll still have plenty leftover for pursuing your passions, spoiling your grandkids, and fully enjoying everything Florida has to offer. Yet, StrawBerry Ridge is more than just an affordable place to live … it’s a lifestyle. Having access to dozens of amenities – StrawBerry Ridge has two fully equipped clubhouses that provide ample space for recreational activities. Both clubhouses feature heated pools – one indoor and one outdoor – that are ideal for swimming laps, relaxing by the water, or enjoying a soak with friends. You’ll also have access to a health and fitness center with state-of-the-art exercise equipment and a therapy spa that provides the ultimate hydrotherapy experience. Another amenity that sets StrawBerry Ridge apart from other over 55 communities in Florida is our extensive woodworking shop where our resident craftsmen build toys for charity and hone their carpentry skills. 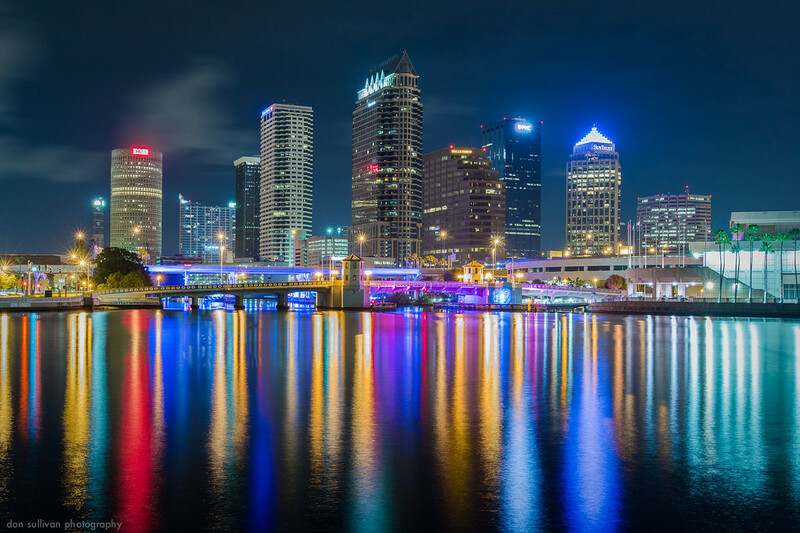 Taking advantage of the attractions in nearby Tampa – You’ll be just a short drive away from professional sporting events, Bush Gardens, sparkling Gulf beaches, and cruise ports. 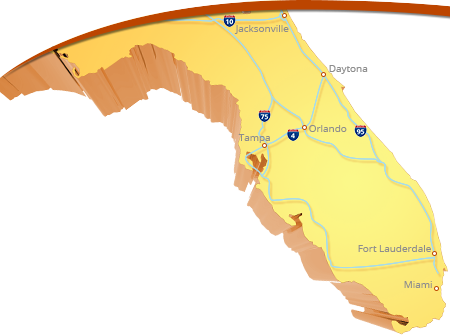 StrawBerry Ridge is also on the outskirts Brandon, one of Tampa’s most robust suburbs. Brandon is home to countless restaurants and shops, allowing you to enjoy the amenities of a metropolitan area without needing to venture into Tampa. In addition to our strong sense of community and countless social opportunities, the quality and value of our manufactured homes also set StrawBerry Ridge apart from other 55 plus communities in Florida. Many of the homes in our community have been painstakingly refurbished inside and out, complete with all new vinyl siding, windows, countertops, cabinets, and more. In turn, you’ll own a practically new manufactured home at the price of pre-owned housing. StrawBerry Ridge also has a few vacant lots available, waiting for you to build your retirement dream home. Unlike other 55 plus communities, StrawBerry Ridge truly makes the Florida lifestyle affordable for just about everyone. To learn more about StrawBerry Ridge and what sets us apart from other 55 plus communities in Florida, contact us today and speak with one of our friendly lifestyle consultants. Be sure to ask about the other active 55 plus communities that our parent company, Blair Group, owns and operates in the state of Florida. Click here to learn more about StrawBerry Ridge!